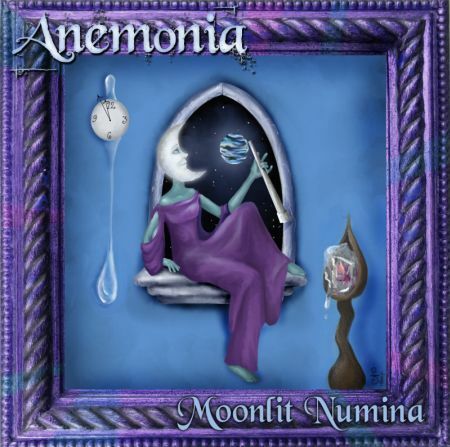 There are no reviews for Moonlit Numina yet. You can write one. All music and lyrics written and arranged by Philippe. Recorded by Anemonia at Chakal Studio, Boiled Studio and Antares Audio. Vocals recorded on a strange island. Wicked Witch laugh in Lullaby recorded in a city park. Produced and mixed by Philippe at Antares Audio. Extra percussive arrangements by Nikko Cyr.